Hemp seed products are fantastic options for acne control. 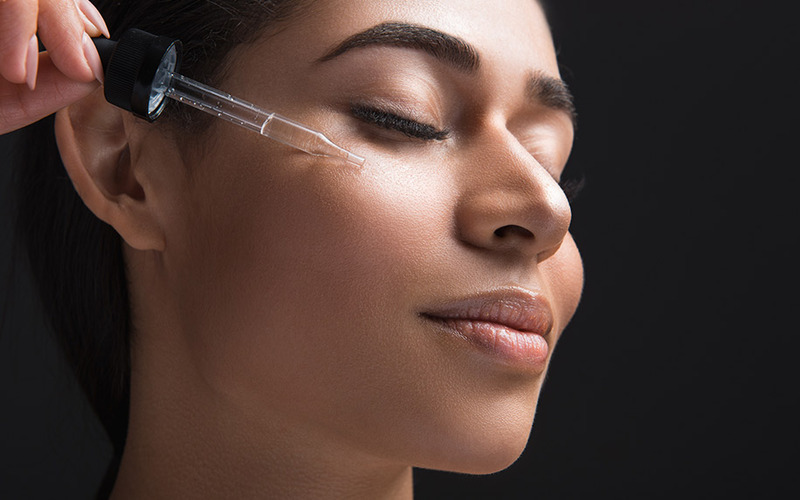 Make sure you’re getting the most from these products by learning how to properly use them. Around 60 million people in the United States suffer from acne. This includes all the severity of acne, from the mild, infrequent breakouts to the more serious conditions like cysts. 20% of the people have severe acne that leaves scars. Over the past decade, the average age for people with acne shot up from 20.5 years old to 26.5 years old. Most of these people often rely on over-the-counter products to treat their condition. 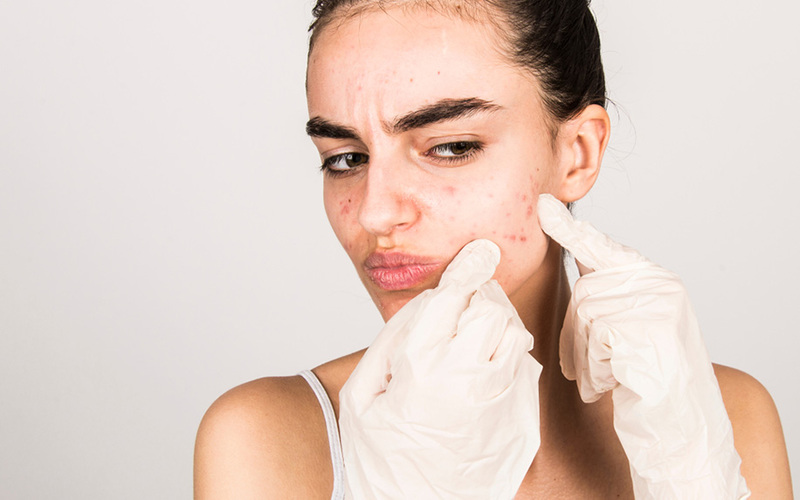 Since acne is a chronic problem, conventional medicine can’t do a lot to treat it. One of the more overlooked treatments is hemp seed. 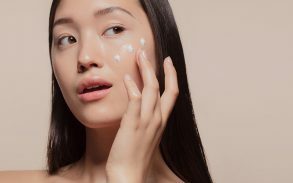 For many years, people treat jojoba oil as the go-to choice for natural acne treatment. Hemp oil has become more popular in recent years because it has a comedogenic rating of zero. Acne has negative effects on people’s mental health. 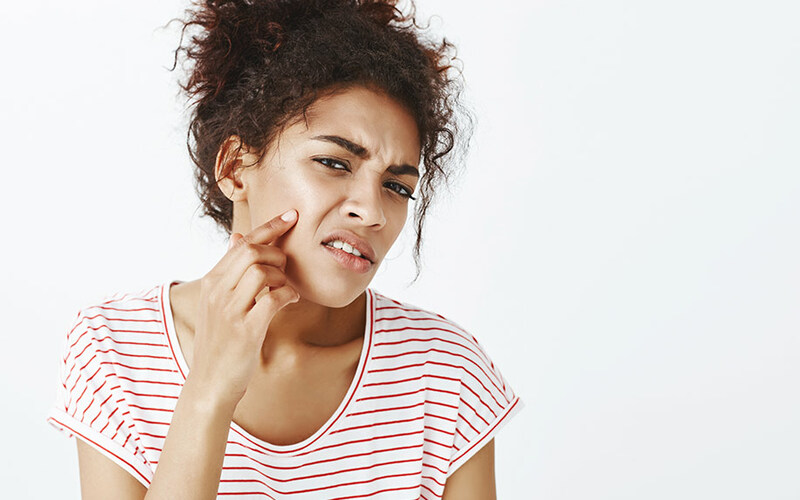 96% of the people suffering from acne say that they felt depressed over having acne. Almost half of these people developed self-esteem issues with their skin. A third of these people started avoiding social gatherings because of acne. The worst part of this is that some people reported feeling suicidal over their skin condition. Acne affects a lot of people in emotional ways especially since they get humiliated for it. Hemp oil has a comedogenic rating of zero, making it exceptional over other regular essential oils in the market. The lower the comedogenic rating, the lower the chances of the oil clogging the skin pores. With a zero rating, hemp oil leaves the skin blemish-free when used as a means of cleaning acne. Another quality that makes hemp oil safer than other treatment options is its linoleic acid content. 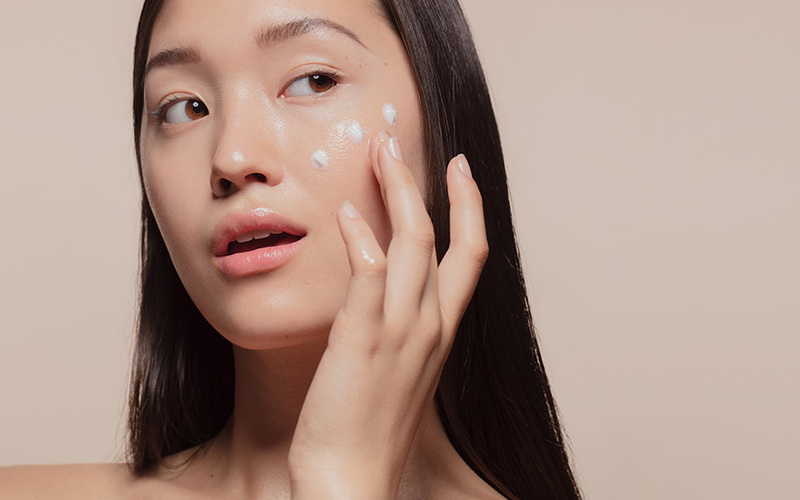 It’s a nutrient that helps determine the quality of the skin’s sebum production. Sebum helps lubricate the skin without clogging up the pores. With poor diet and lifestyle, most people nowadays don’t have enough linoleic acid in their system. As a result, the sebum becomes sticky and hard, which clogs the skin pores. Hemp oil helps linoleic acid intake, which improves sebum quality. In time, the body starts secreting the proper quality and amount of natural oils to stop acne from appearing. The process is natural and won’t likely trigger allergic reactions. Hemp oil has gamma linoleic acid (GLA) which helps produce prostaglandin PGE1. This protective and calming hormone helps regulate hormonal balance. The oil has the perfect ratio of omega fatty acids that help manage hormonal acne. The most effective way to use hemp seed oil is through moisturizers. A lot of shops that sell essential oil products sell hemp seed oil moisturizers. A good alternative when the moisturizer isn’t available is to buy the oil from medical cannabis sellers and use it to treat the acne. When using this method, a teaspoon of hemp oil is enough every day. Apply a small amount of hemp seed oil all over one’s face. This application is similar to how people apply soap on their face. Rubbing the oil all over the face ensures that it trickles into all the crooks and groves. Dip a towel into warm water and allow it to rest on the face once the excess water gets drained. After a couple of minutes, use a clean towel and wipe the oil residue. If the method is too hard on the skin, rinse the oil with warm water instead of the warm towel. Use the towel to dab off the excess water and oil. It’s important to do this process two to three times a week to get a positive impact in acne problems. The hemp seed oil cleans out the pores, softens the skin, and makes it easier to exfoliate. The oil softens the face so exfoliating won’t put too much stress. Hemp seed oil is great when used as a moisturizer for people with low levels of skin oil. Faces with high skin oil levels might not benefit as much but applying it could help regulate it. Wash or cleanse the face before using the hemp oil as a moisturizer. Apply a small amount on the hand and rub it onto the face. It soaks properly within 15 to 20 minutes so it’s important to let it be for that amount of time. After soaking, take a clean towel and wipe the excess oils off. Most people can feel a small layer on their faces but it’s good because it helps protect the skin. The effectiveness of this method depends on how the skin reacts to it. Other factors include the amount of moisturizing and cleansing the skin needs. People who wear makeup can use hemp oil to treat acne when removing their makeup. It’s a soft, gentle way to get rid of excess makeup. Hemp oil binds to the cosmetic particles to make it easier for safe removal. Hemp oil is gentle to the skin and can remove waterproof makeup with ease. Apply it to the face over all the areas with makeup and let it remain for a half-minute before rinsing it off. Wipe the face clean with a clean towel to cleanse off any oil residue. Aside from cleaning out acne, hemp oil has a lot of other benefits for the skin. People often use hemp oil to saute vegetables and dress salads. It’s a good way to get its benefits if the raw seed taste is too much. Hemp oil helps relieve and soothe dermatitis because it’s rich in Omega 3 and Omega 6. Using the oil over the period of 20 weeks can help improve the common symptoms of dermatitis. It makes the stops the skin from itching and moisturizes the skin to make it look healthier. People suffering from eczema can use hemp oil to relieve the red eczema patches on the skin. It helps relieve the itchiness, pain, dryness, and inflammation. Mixing 10 drops of lavender essential oil and 5 drops of peppermint essential oil in a 1/4 cup of hemp seed oil helps heal eczema. Doing this twice a day can relieve the affected areas within a few days. For storage, an amber glass bottle is the best. Hemp oil is rich in antioxidants. This makes it one of the most powerful anti-aging natural substances. It prevents premature aging and makes the skin smooth and wrinkle-free. The oil helps maintain skin elasticity and water retention in skin tissues. It keeps the skin youthful and supple. It prevents the skin from sagging with its skin firming, tightening, and toning properties. Blood buildup is what makes the veins look like they’re bulging. Hemp oil helps prevent the buildup of blood on top of the valve with its blood thinning properties. It’s possible because of its omega fatty acid content. The reason is that hemp seed oil has anticoagulant properties. People with these conditions might experience some unpleasant results when using it without their doctors’ approval. A deficiency in Omega 6 fatty acid causes psoriasis. Aside from Omega 6, Hemp oil has other EHA’s that fight inflammatory skin conditions. Applying hemp oil can moisturize and calm the dry, inflamed areas affected by psoriasis. The oil’s anti-inflammatory properties help relieve other kinds of skin rashes. It becomes more effective when used with other moisturizers and other natural substances that soothe the skin. Remove Acne with Hemp Seed Oil Today! 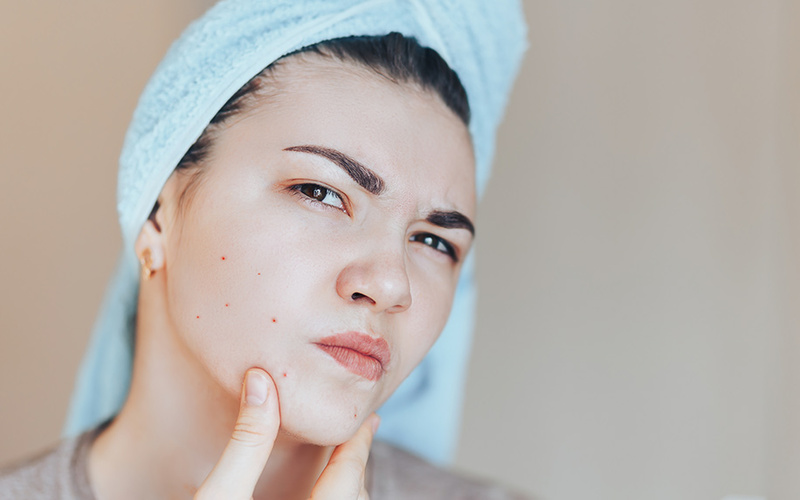 Acne affects people in many ways. Aside from its effects on skin health, it makes people become more anxious about their appearance. They become more withdrawn from social gatherings because of the embarrassment that comes with acne breakouts. There are a lot of acne treatments out there, but hemp seed oil stands out the most because it’s natural and leaves the skin blemish-free. It’s most effective when used as a moisturizer. Aside from acne, the linoleic acid and other nutrients found in hemp oil make it a good remedy for most skin problems. People with heart conditions should be careful because it has anticoagulant properties that could have negative effects.